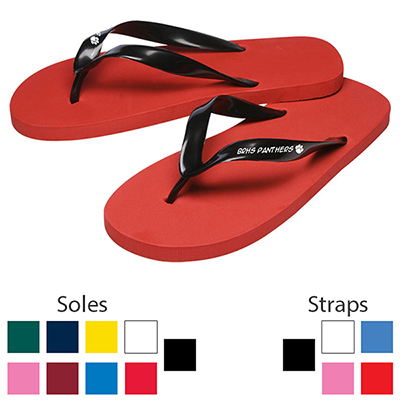 If you are looking for a new way to advertise, then consider ordering our custom flip flops. Our customized sandals can be used for things like sports teams, companies, or resale. 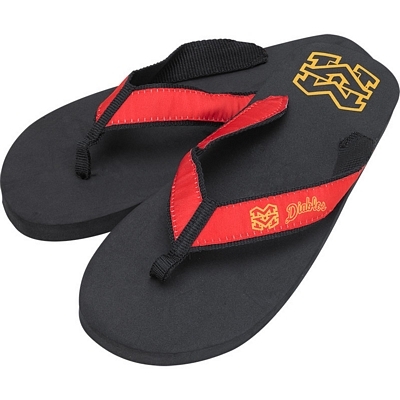 For example, sports teams can order our promotional sandals with their team logo and then hand them out to the players. Local gift shops and souvenir shops can customize our flip flops with the logo of a popular sports team or the name of their city and then sell them to customers. No matter how you decide to use them, we are confident that you will like our customized flip flops. Our promotional sandals are a nice choice for sports teams. Players can wear these printed sandals before and after their games. Companies can even order our customized sandals to give to their employees. 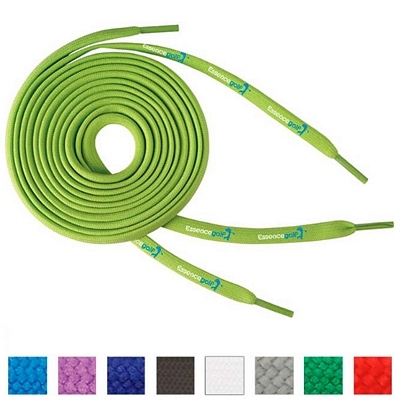 This is just a small way to help show your appreciation for their hard work. Our promotional sandals are also a good option for retail shops. You can simply add the logo you want to these customized sandals and then resell them. We also offer logo flip flops. These customized flip flops are especially great for retail shops near beaches. It’s very common for people to forget things at home when they go on vacation. When customers accidentally leave their sandals behind, they can buy a pair of your promotional flip flops. With our printed flip flops, the more you order at once, the cheaper they become. In addition, we also offer a price match guarantee on our products to ensure that you get the best price available. Browse through our website to learn more about all of our promotional flip flops. If you have any questions about our logo sandals or customized flip flops, just give us a call. We will do our best to answer any questions that you may have. Keep in mind that we don’t charge any setup fees on our products, which will help make your order even more affordable. 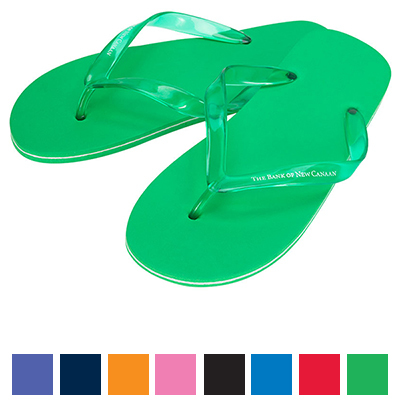 Order your customized flip flops and printed sandals today!